I love the fun and creative business culture and relaxed open flow of communication, laterally and vertically, between staff of different departments and seniority. I am always encouraged to contribute with new strategic ideas and in turn have developed a lot professionally since starting my position here. The functionality of the product is what drew my interest to Fusebill. There’s tremendous value for Saas companies. The ability to provide input into the organizations day to day operations is empowering. There’s collaboration across all departments and respect for everyone. Fusebill is chalk full of strong collaborators who have a deep passion for the product that I have not seen at other organizations. Everyone who works at Fusebill has an opportunity to make a huge impact on the product. One of the best things about working at Fusebill is the collective desire for open collaboration between departments to continuously improve the platform. At Fusebill, submitted ideas for product and process are taken seriously. There's a sense of accomplishment as our customer base grows. No micromanagement - I'm able to do my job without a lot of interference. Great colleagues with strong work ethics. 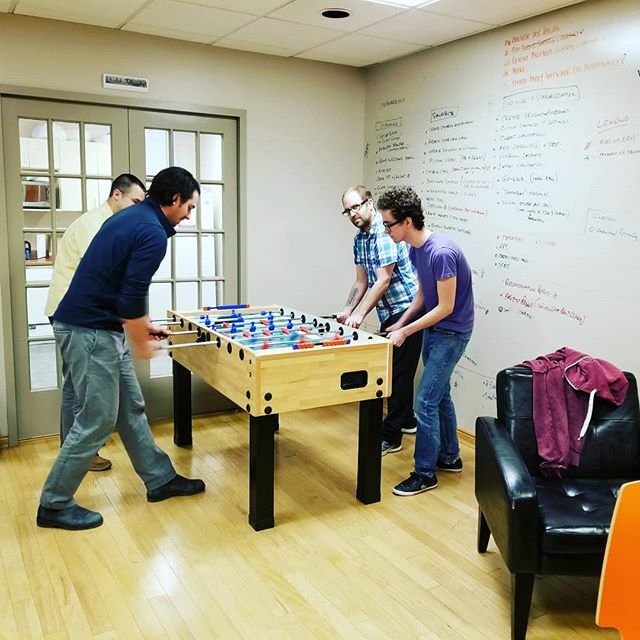 I like working at Fusebill because it is a growing company and I have the ability to contribute to different teams. I enjoy coming to work each day at Fusebill knowing that I will be working with friendly and supportive colleagues. I feel my ideas are heard and I am a valued member of the team. The subscription economy is changing at a rapid pace and the tools needed to manage business are also changing. The days of long integration cycles and complex software are gone. Fusebill makes subscription commerce easy. We are rapidly growing and if you think you can help us do better, we invite you to check out the positions posted below. Empower Businesses Worldwide With A Flexible Subscription Commerce Engine To Ignite Their Growth. THE ANNUAL COMPETITION WAS DESIGNED TO IDENTIFY, RECOGNIZE AND HONOR THE BEST PLACES OF EMPLOYMENT IN THE NATIONAL CAPITAL REGION. 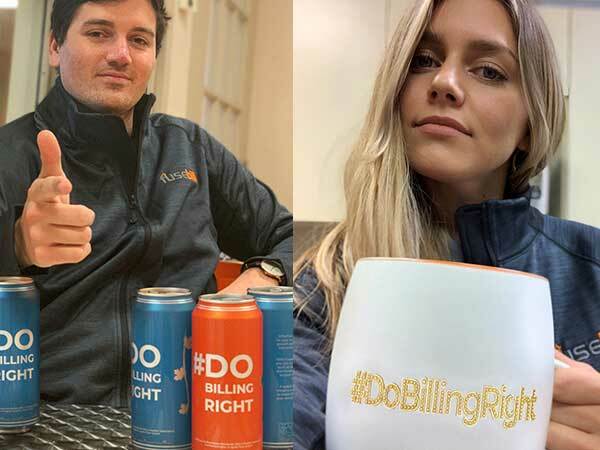 At Fusebill, we have always taken pride in our collaborative mindset and how much our employees love coming to work every day. 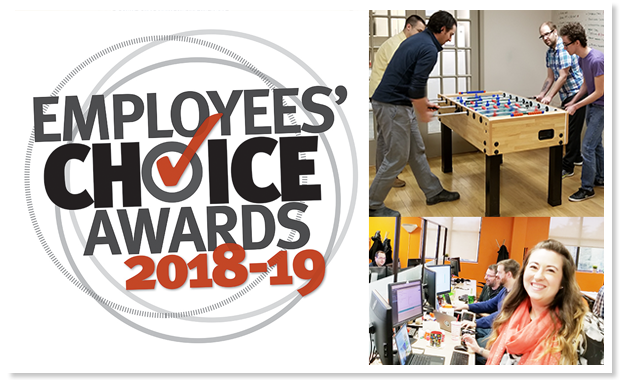 But now, we have even more reason to be proud-Fusebill has been named a recipient of the Employees' Choice Awards 2018-19. 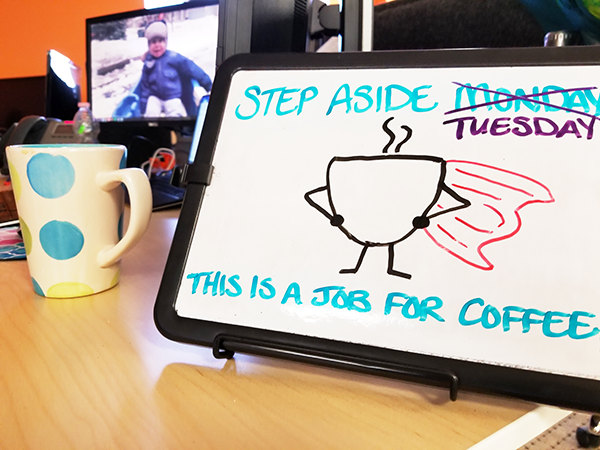 There is never a dull day at Fusebill. You are constantly challenged and surrounded by like-minded peers who are focused on the same goals. You will also find that we know how to be productive while having fun. That's Kyle and Bianca on the candid cam that may find you at the Fusebill office. At Fusebill, we want to see you succeed, just like our customers. You are free to be open and take on new challenges. Competitive salary and stock option plan, generous benefits, plenty of vacation, free beer, and a lot more fun.